The Lord of the Rings is a fantasy novel written by English philologist and University of Oxford professor J. R. R. Tolkien. 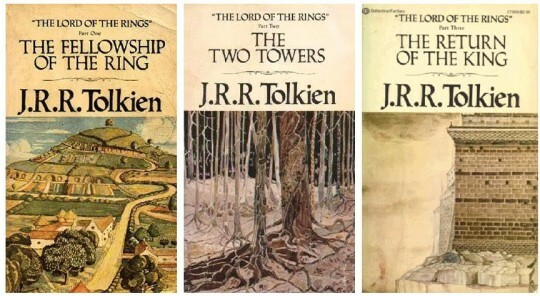 The story began as a sequel to Tolkien's 1937 children's fantasy novel The Hobbit, but eventually developed into a much larger work. It was written in stages between 1937 and 1949, much of it during World War II. It is the second best-selling novel ever written, with over 150 million copies sold.